You’ve spent all summer admiring your lawn and enjoying its bounties, whether it was outdoor barbecues, camp-outs for the kids, or bonfires on crisp, midsummer nights. 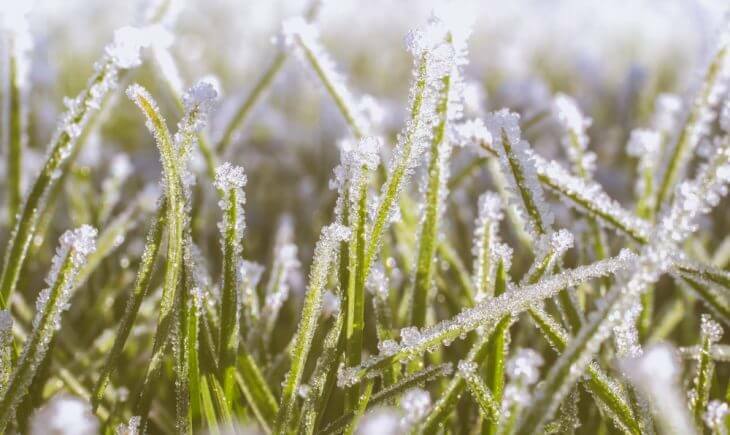 Although a snow-covered lawn is likely when you spend the least amount of time thinking about grass, there are a few tips and tricks you can do before and during the colder months to seed the way to a lush, green yard come spring. The SMSC Organics Recycling Facility offers compost, compost blends, and mulch—year-round! Stop by and see us—we’re located at 1905 Mystic Lake Drive South in Shakopee, Minnesota.